A huge selection of boys pocket squares & handkerchiefs. 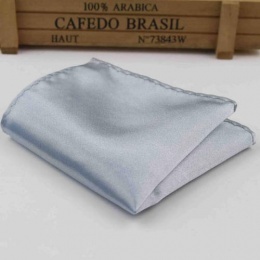 The perfect accessory to add that finishing touch to their formal wedding suit. 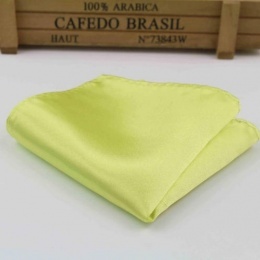 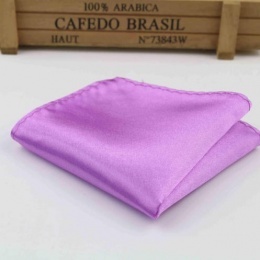 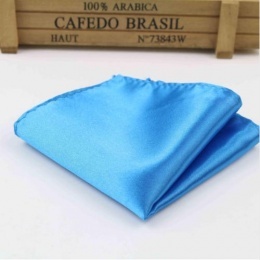 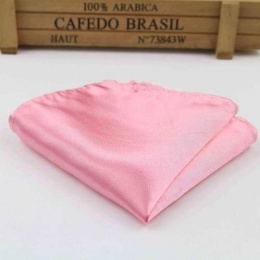 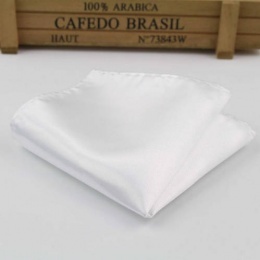 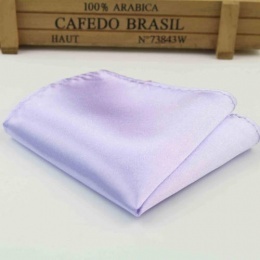 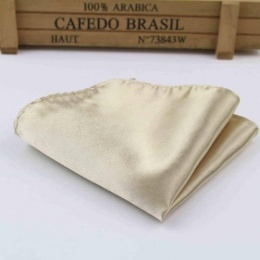 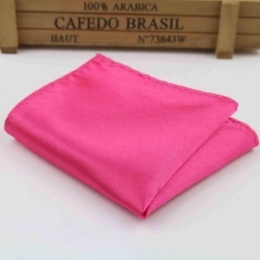 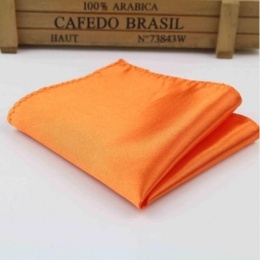 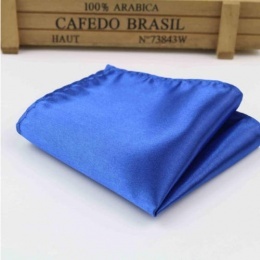 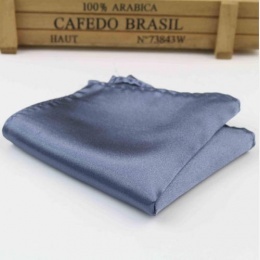 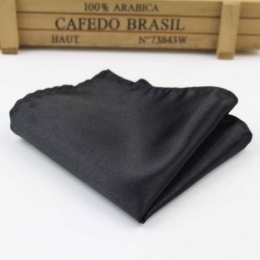 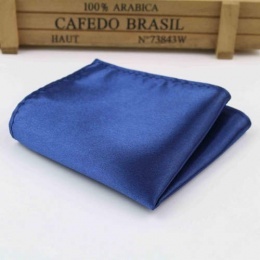 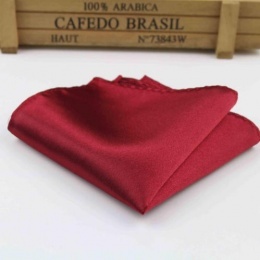 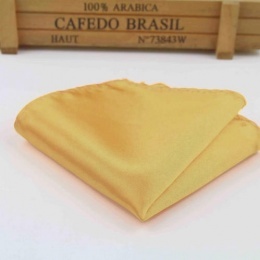 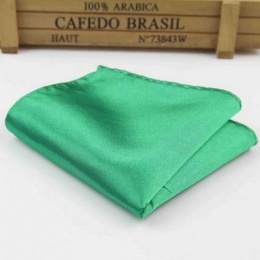 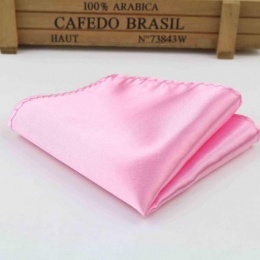 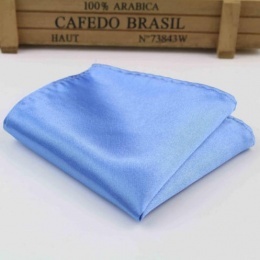 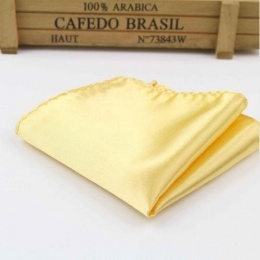 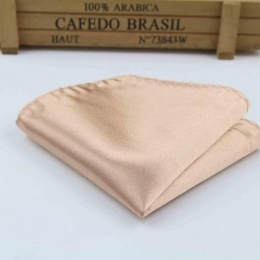 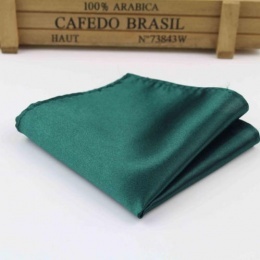 Our hankies come in a variety of colours and compliment with most bow ties from our Ties & Bow Ties category.